We try to keep the Church open when possible during the day for prayer and visits to the Blessed Sacrament. 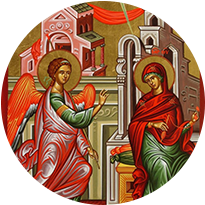 '... and for anyone who is in Christ, there is a new creation; the old creation has gone, and now the new one is here. It is all God's work' (2 Cor. 5:17-18). 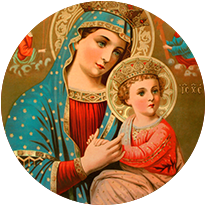 Welcome to this new website for the parish of St Mary’s Catholic Church. I hope that eventually it will provide of useful service to you, the parish and all the various programs and activities which we run. I also hope it will offer resources which will help you grow in the faith. Over these next few weeks we will need to get everything working and up to date. Please be patient. In the mean time I wish you and your loved ones every blessing. 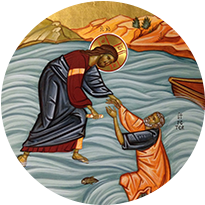 For the most up-to-date news and weekday Mass times please click on the tab for the newsletter. God bless you, Fr Bruno. 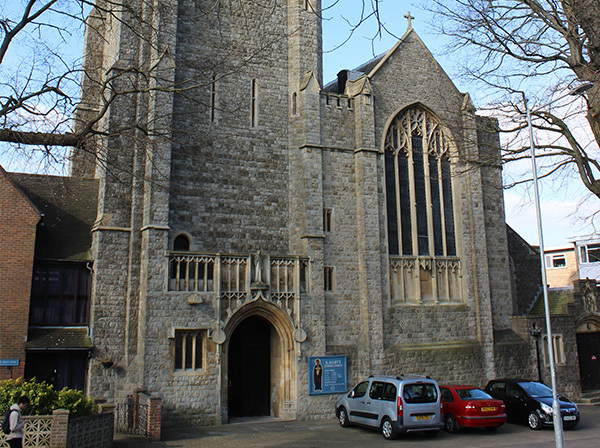 We are a Catholic parish in the area of Preston Park, Brighton and part of the Diocese of Arundel and Brighton. We have an established and growing community of Catholics here in the parish. We have our Sunday Masses and various groups for all ages that provide the opportunity to meet others, build supporting friendships and grow in faith. We also have a host of social outreach teams to join if you would like to make a difference to those who are sick, lonely and house bound. St. Mary’s church is located close to Preston Park in Brighton. It is easily accessible from the main London Road, Preston Park railway station and benefits from a regular bus service. Bus 5B from the centre of the City stops outside the Church. 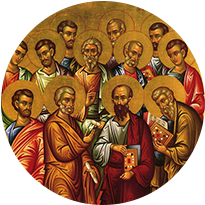 There are a number of groups in the parish who meet regularly ranging from prayer and fellowship to icon painting. There are many opportunities available to assist those in our communities who are suffering or isolated. We try to provide preparation for all the Sacraments in the Parish. The Sacraments are the chief way we receive grace and grow in our life in Christ. If you would like grow in your understanding of the faith there are many on-line resources which can help. Here are a selection for you which take you to the relevant web-sites.